I dedicate this site to my beloved Father Michael Holmes. A true pastor of souls and shepherd of the flock. My inspiration and spiritual caretaker. Order Inside the Vatican Now!!! 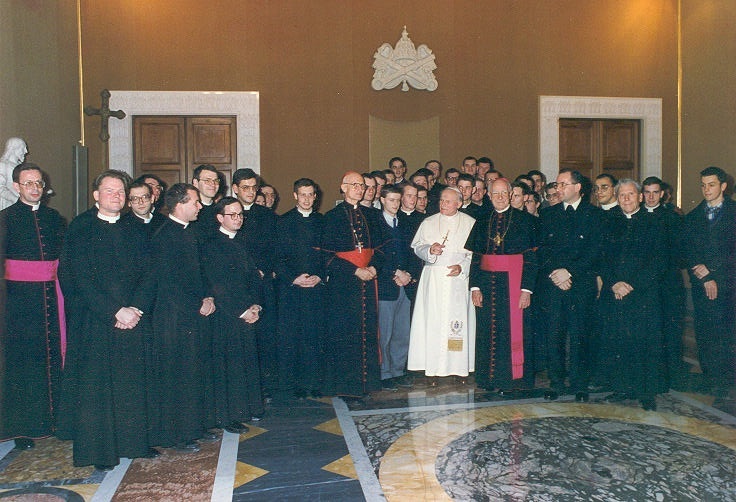 of both the bishops and of the faithful. 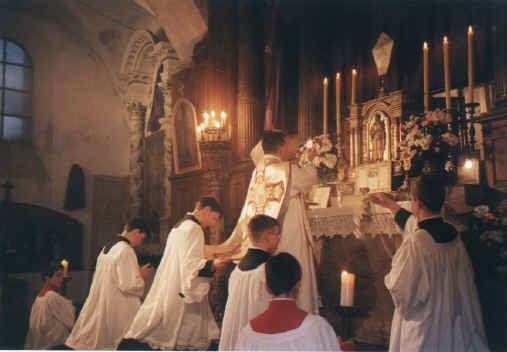 "c) moreover, respect must everywhere be shown for the feelings of all those who are attached to the Latin liturgical tradition, by a wide and generous application of the directives already issued some time ago by the Apostolic See for the use of the Roman Missal according to the typical edition of 1962." 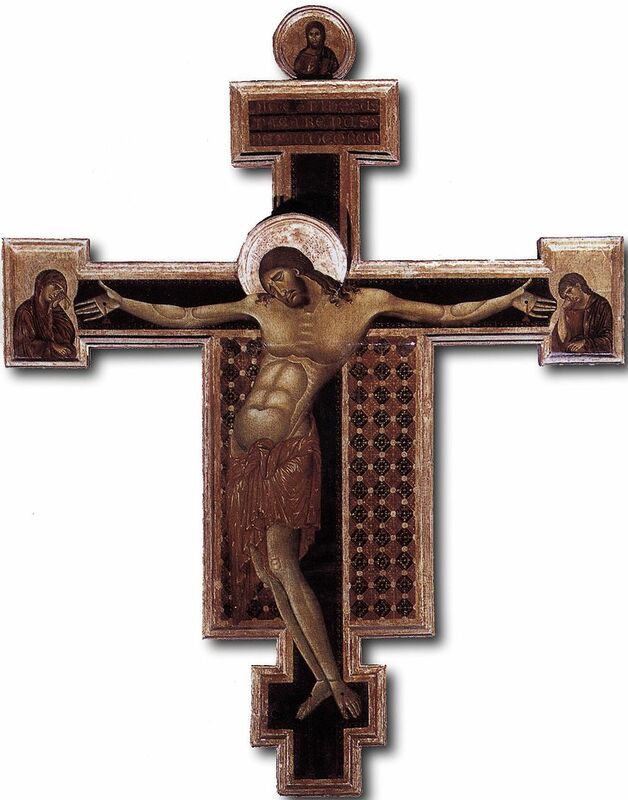 Pope Saint Leo IX, A.D. 1049-1054): [regarding the eastern so-called "Orthodox" schismatics]: "If you live not in the body which is Christ, you are none of His. Whose, then, are you? You have been cut off and will wither, and like the branch pruned from the vine, you will burn in the fire - an end which may God's goodness keep far from you." "So little does the Roman Church stand alone, as you think, that in the whole world any nation that in its pride dissents from her is in no way a church, but a council of heretics, a conventicle of schismatics, and a synagogue of Satan." 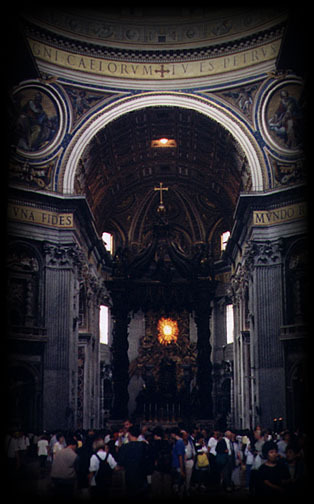 notice the scripture Matthew 16:18 written on the ceiling..."Tu es Petrus"
What does it mean to be "Catholic"
"The International Una Voce Federation has played an important role in supporting the use of the 1962 edition of the Roman Missal in obedience to the directives of the Holy See. For this valuable service I express my gratitude to the members of the Federation and extend my blessing." Experience the ancient Gregorian Chants. These chants are Sacred Music and have always been. Only the Latin Chants are considered Sacred Music. Be prepared to be moved to tears with the Holiness and Solemnity of these Chants of the early Church Fathers. The Martyrs and Saints who gaves their lives willingly for the name of Christ and His Holy Catholic Church loved and prayed these beautiful Holy songs in the Latin mass...the Mass of ALL TIME. 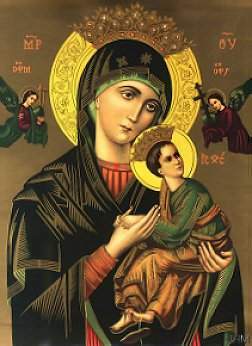 OF MARY THE VIRGIN MOTHER OF GOD. Welcome to tradition. In this site will be explainations of what it means to be Catholic. I shall attempt to illustrate for you, dogmatic teachings of Holy Mother Church, the One True Faith. I wish to point out a few things first off. I am what some call a "Traditional Catholic", which means I preferr the Liturgy and sacraments using the Roman Missal of 1962. Our Holy Father, Pope John Paul II has made it clear that "respect everywhere must be shown" to those who have an attatchment to the Mass as said using the 1962 Missal. I am not Schismatic. I do not endorse nor approve of anyone person or organization that places themselves above the Authority of the Roman Pontiff. Such groups (and they know who they are so there is no need to list them all here) cause division among our brethren and grieve the Holy Spirit. 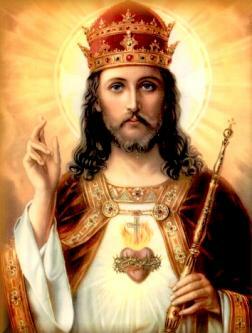 I am a Roman Catholic, Loyal to Pope John Paul II and Obedient to Holy Mother Church in Rome. Please keep in mind this is a work in progress. 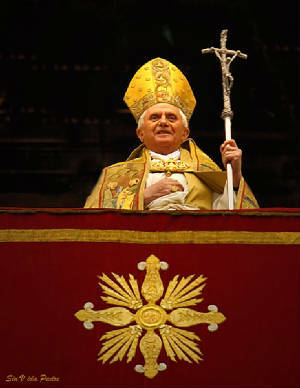 Please pray for His Holiness John Paul II and also for the apparently "schismatic" Canadian Bishops who often seem to blatantly oppose and disregard the Soverign Pontiff. Ave Maria. Gratia plena. 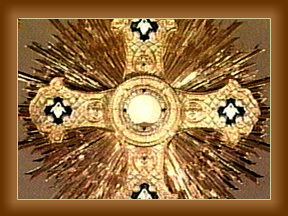 Dominus tecum. 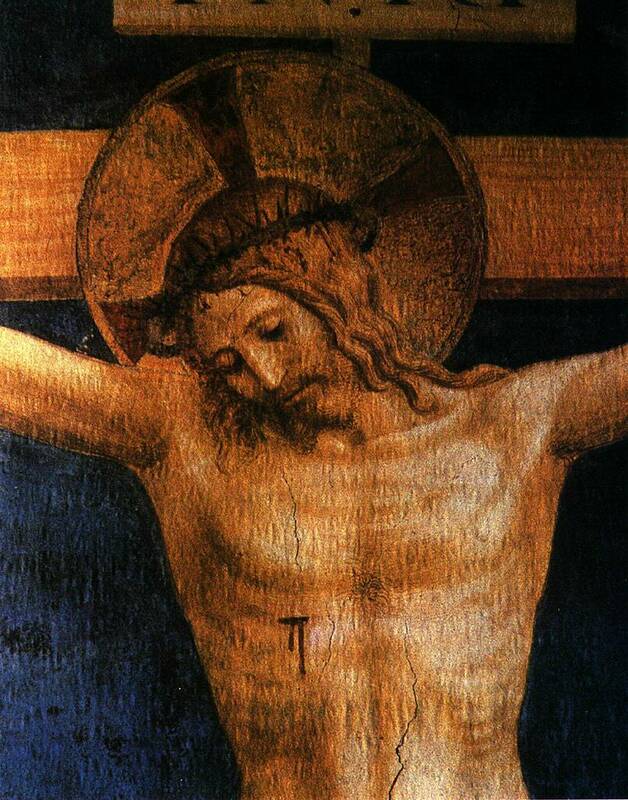 Benedicta tu in mulieribus, et benedictus fructus ventris tui, Iesus. 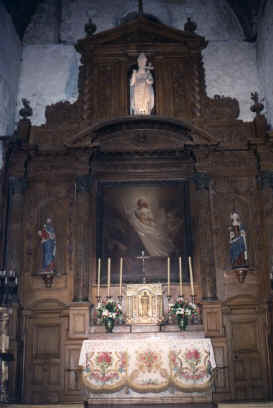 Sancta Maria. Mater Dei. Ora pro nobis peccatorribus; nunc et in hora mortis nostraes.